Wow, already? 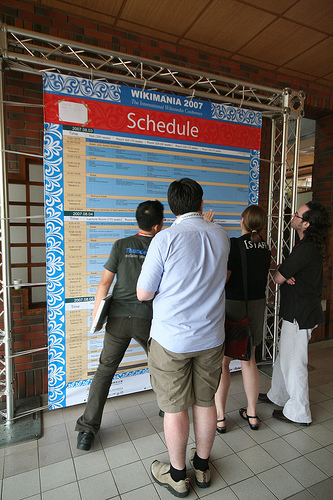 The spring 2009 schedule of classes is up (thanks, LiveJournal). Of course, being so early in the game, there’s not much info besides the class title and professor. Nevertheless, it’s never too early to start your scheming. On Oct. 6, you’ll find out your Phase I allotted time on Tele-BEARS (didn’t we just drop our last class?). Phase I will start Oct. 20, with Phase II following up on Nov. 12. Scary, ain’t it? I’m extremely amusedby your interesting site Will definitely return to your site again.